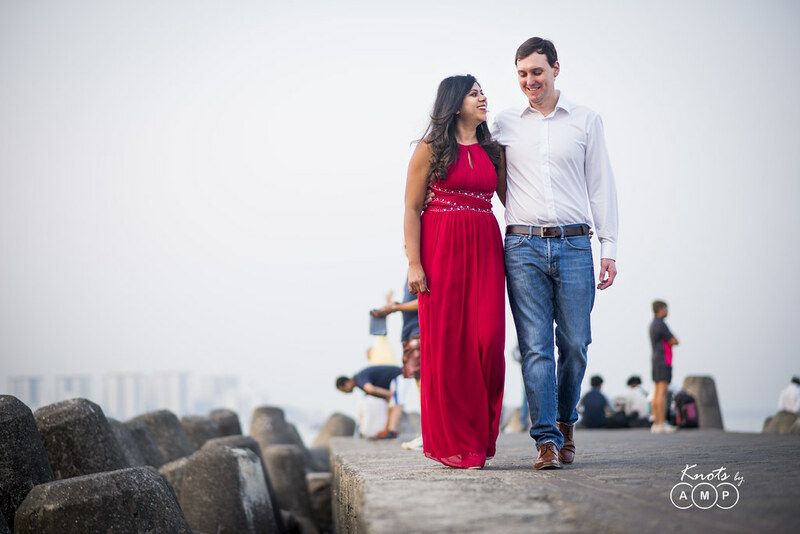 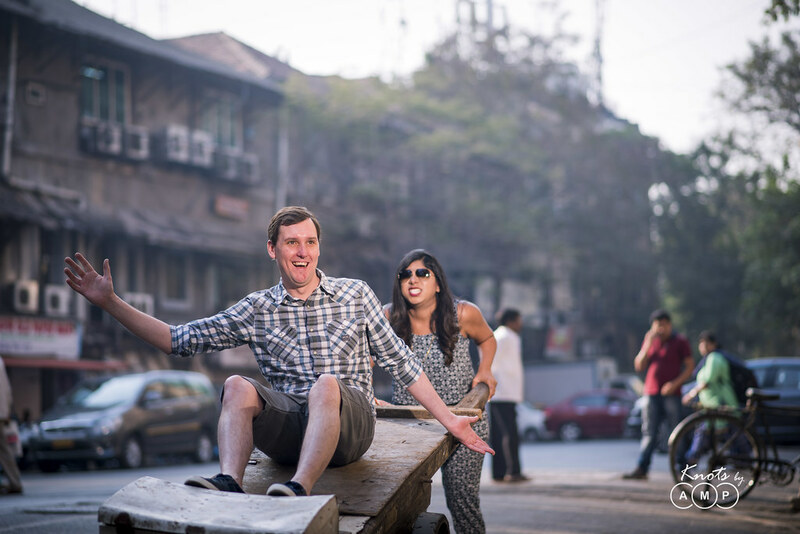 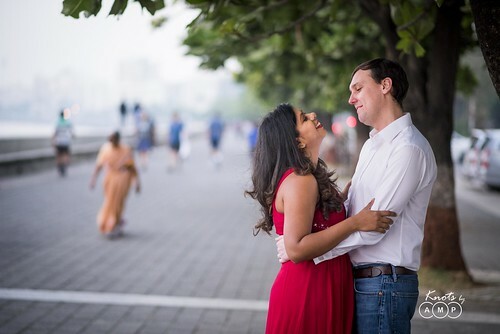 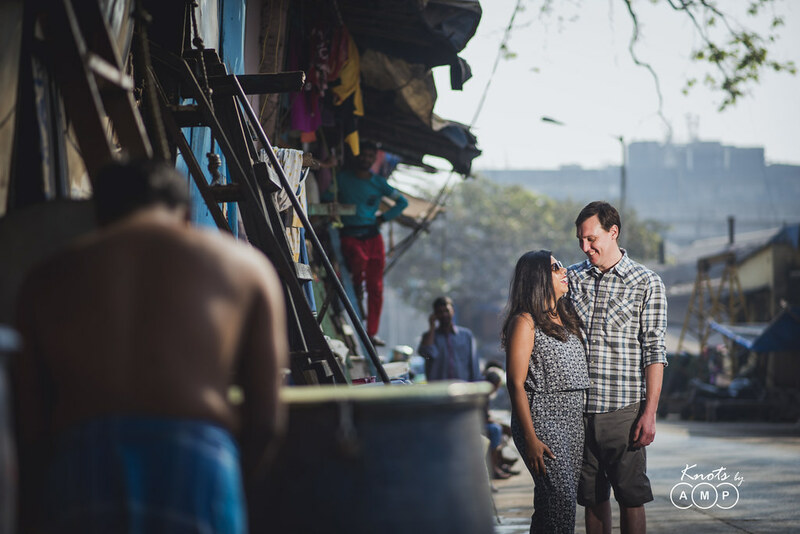 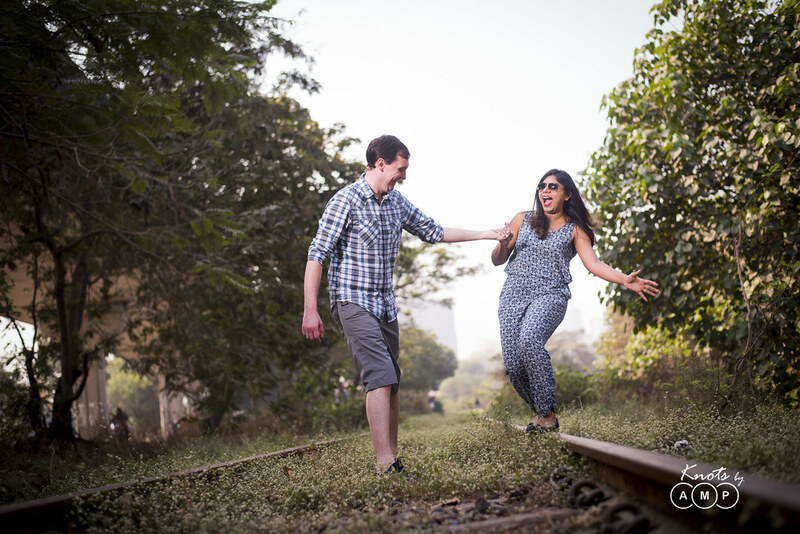 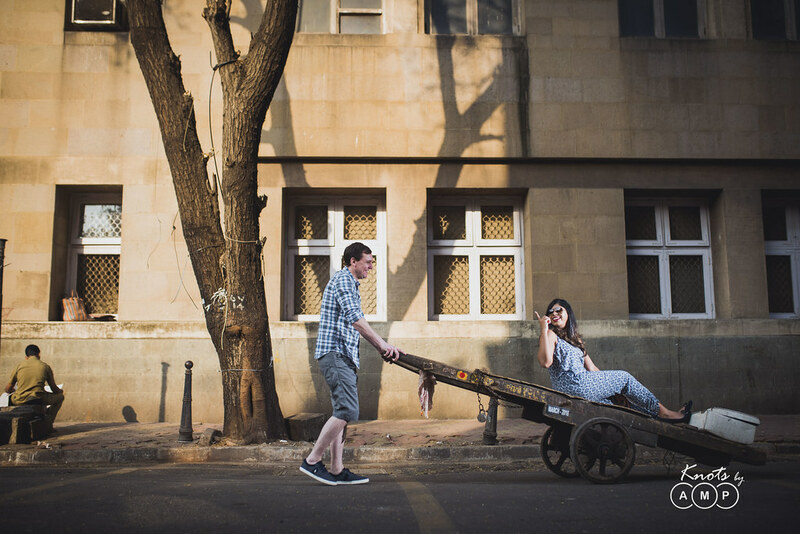 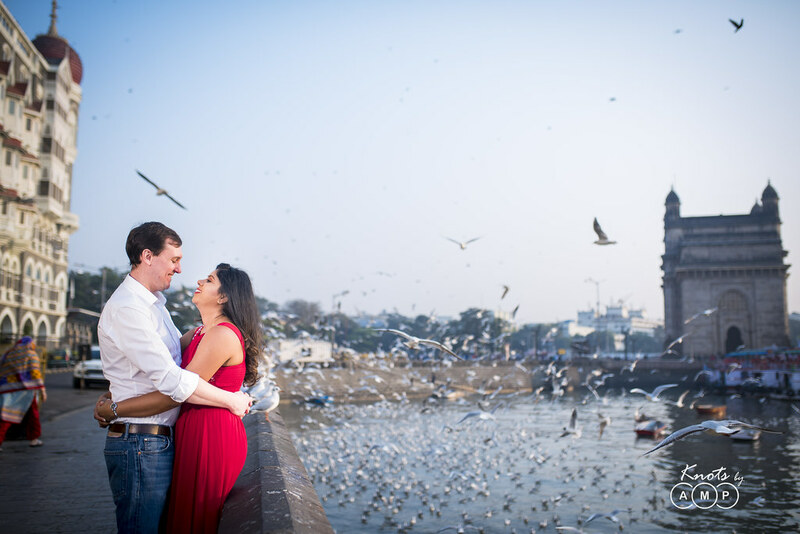 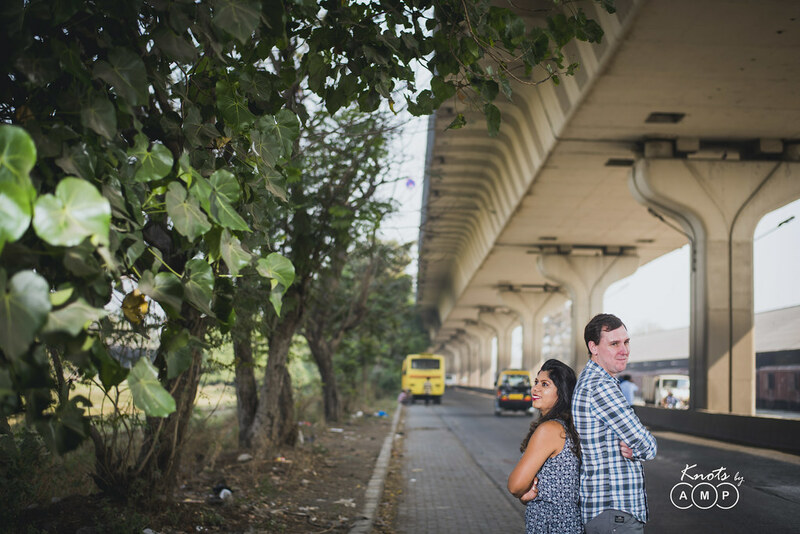 A couple shoot in the action packed city of Mumbai has to be amidst a lot of action. Mumbai is a city which never sleeps and life goes on from the early hours in the morning to midnight. 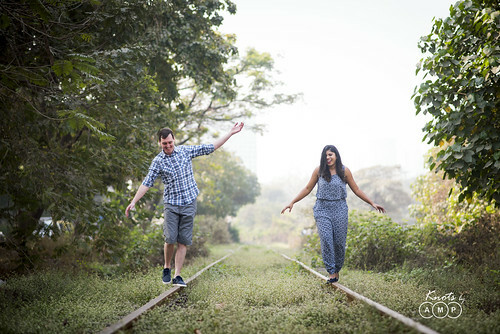 This time we tried to do something different. 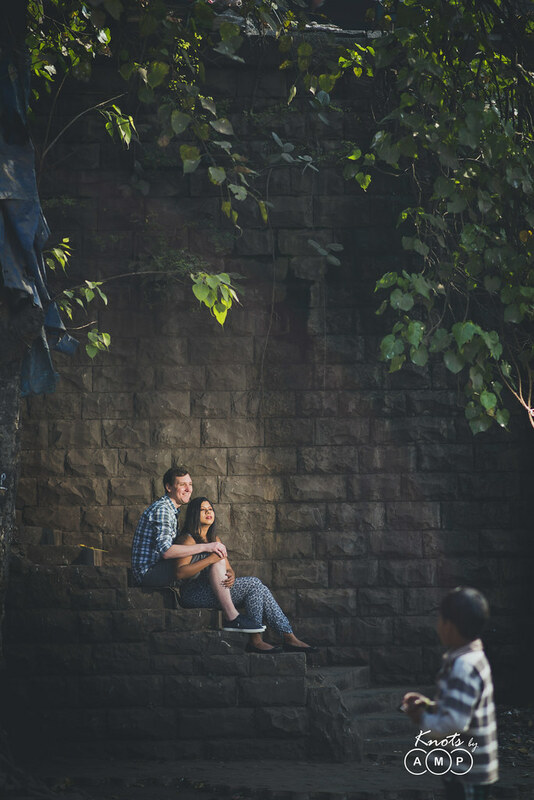 So, we juxtaposed the couple against the usual morning scenes at some of the unique & iconic places in Mumbai – Marine Drive, Gateway of India, Ballard Estate & Express Freeway. 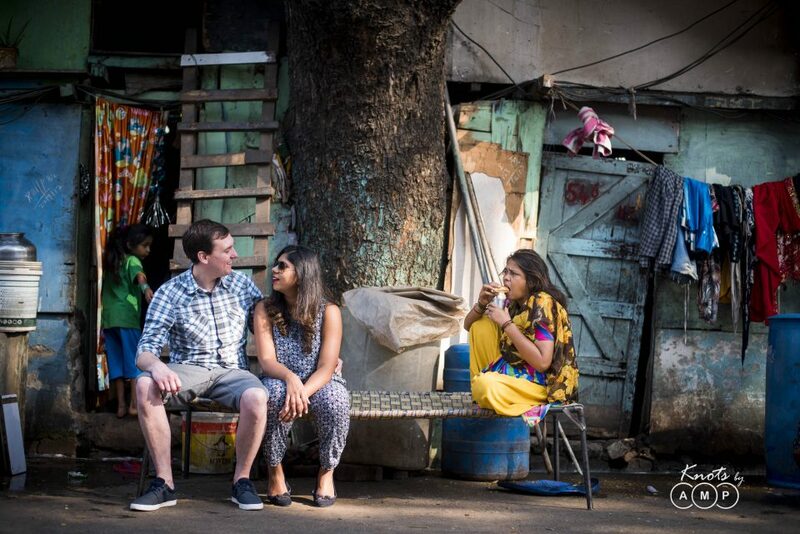 What we came across were the early morning jogs, people travelling to work, people working hard to earn their livelihood & simply onlookers staring as we were at our work. 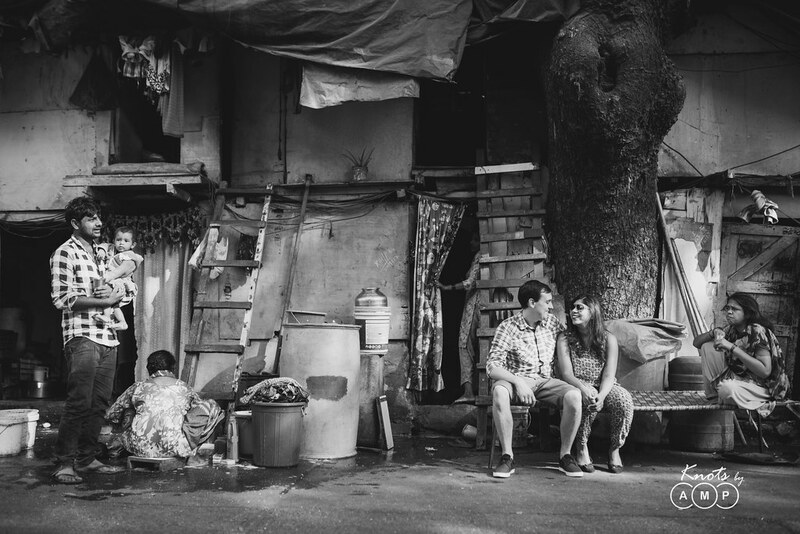 Each frame is unadulterated, and our approach was documentary & story telling. Hope you all like it! 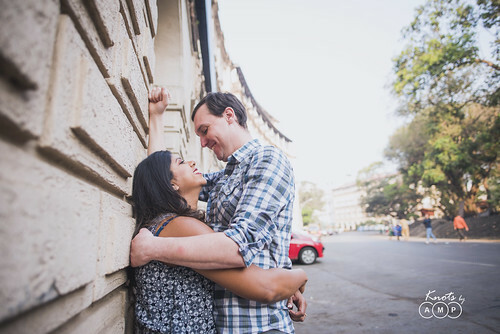 Scroll down for the photo-set below! 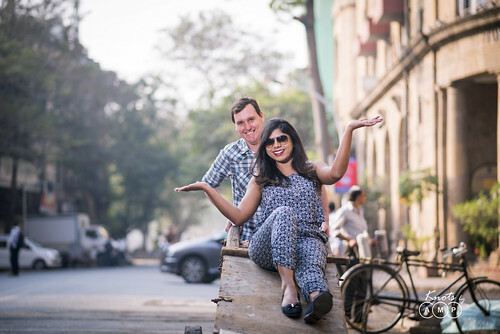 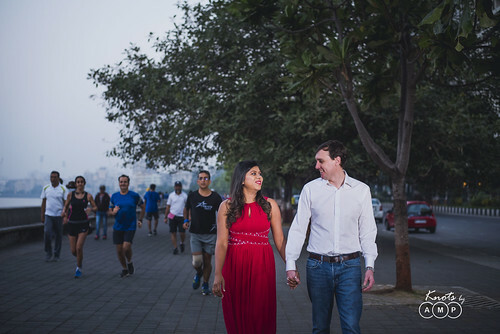 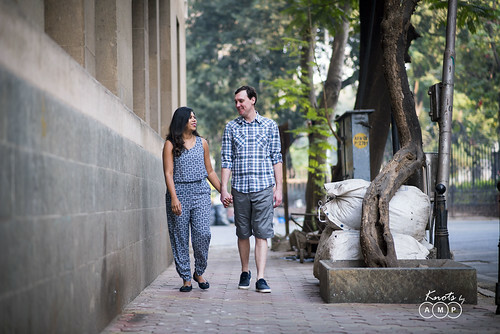 This wouldn’t have been possible without Smita & Gary, and their sporty spirit. So thank you two, you guys were amazing!